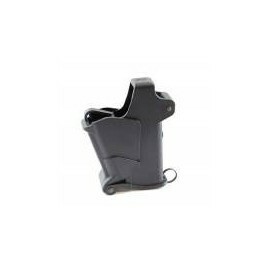 The BabyUpLULA loader is a military quality personal pistol magazine loader for 0.22 to .380 caliber rounds. 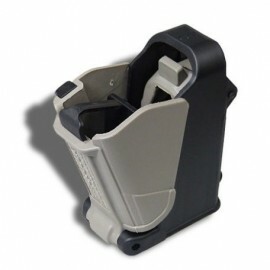 The LULA loader & unloader is a military quality personal magazine loader and unloader. 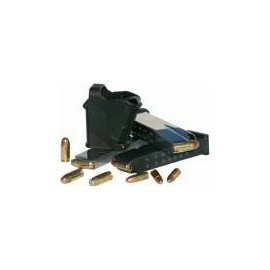 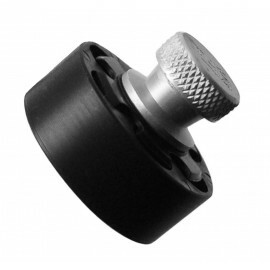 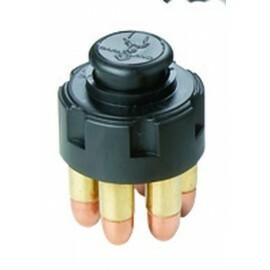 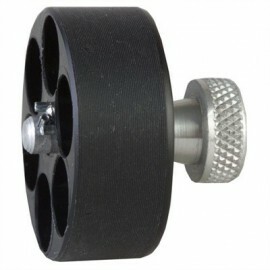 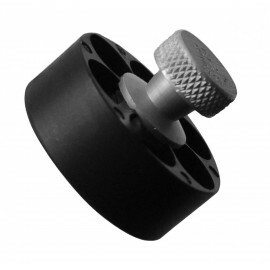 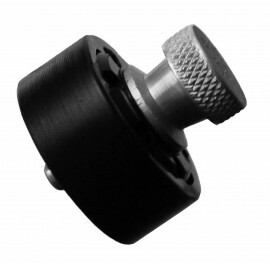 It facilitates both loading of loose rounds into a magazine and unloading them out of the magazine. 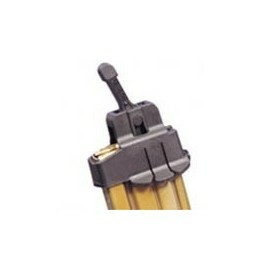 The LULA loader is a military quality personal universal pistol magazine loader. 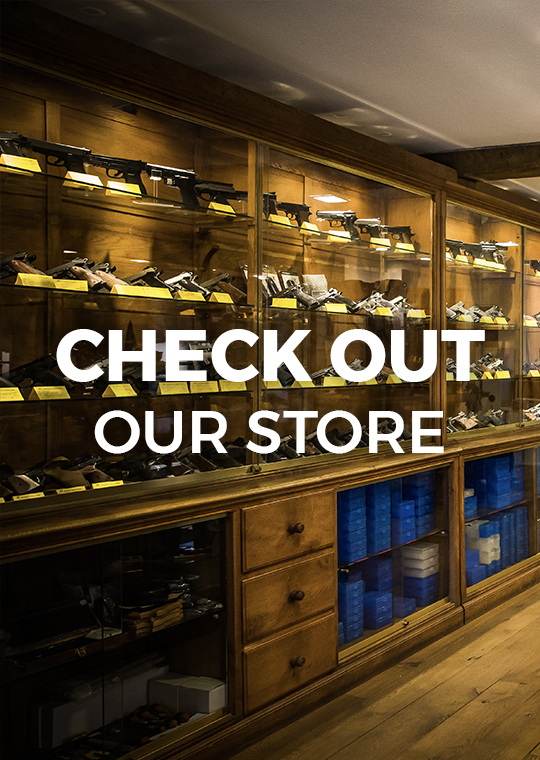 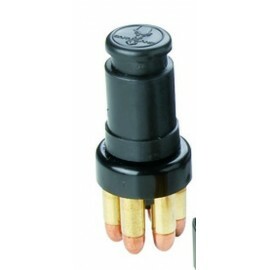 For 9mm up to .45 ACP. 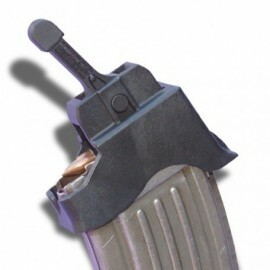 The LULA AK-47/Galil magazine loader. 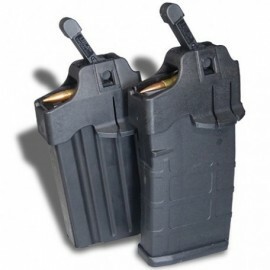 The LULA FN FAL magazine loader.